Close to the border of Romania you’ll find the city of Kikinda in Serbia. 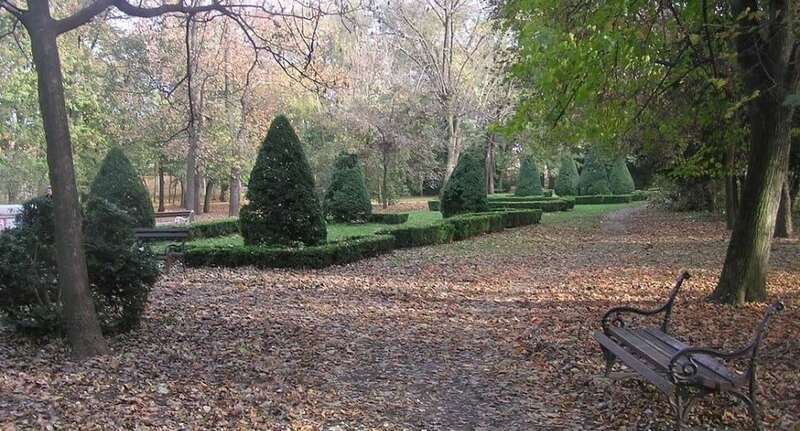 The area around Kikinda is packed with picnic and recreational areas. There is a natural reserve, a lake and a natural memorial monument near by.